Senators introduce bipartisan bill to establish committee to help oversee, monitor implementation of program affecting 9 million veterans. 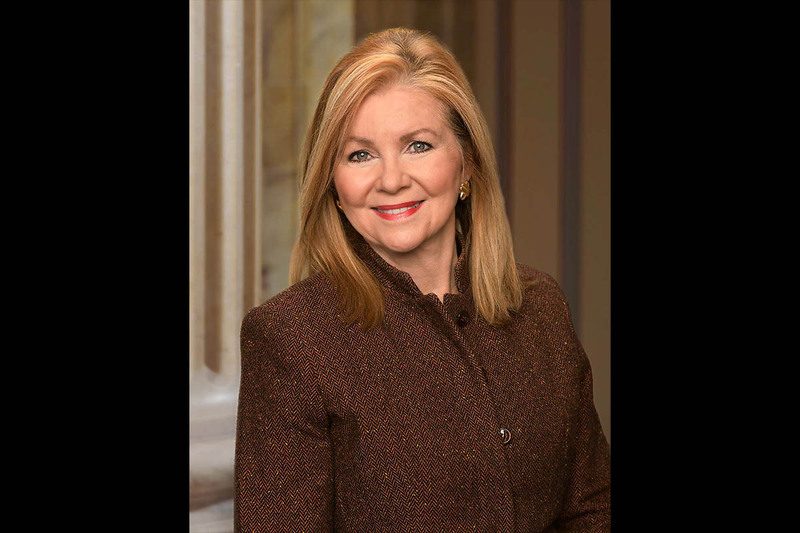 The 11-member Committee would operate separately from the Departments of Veterans Affairs and Defense and would be made up of medical professionals, Information Technology and interoperability specialists, and veterans currently receiving care from the VA. The Committee will analyze the VA’s strategy for implementation, develop a risk management plan, tour VA facilities as they transition to the new system and ensure veterans, VA employees and medical staff, and other participants have a voice in the process. The Committee will meet with the VA Secretary at least twice a year on their analysis and recommendations for implementation. Jon Tester, Marsha Blackburn, Tennessee, U.S. 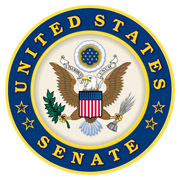 Senator, VA, VA Electronic Health Record Advisory Committee Act, Veterans Affairs, washington d.c.